Hey loves! As you may have guessed from the title this post is about my Ipsyversary! I received my first Ipsy bag in December of 2012. I wanted to share all of the goodies that I have gotten from Ipsy over the course of the year! 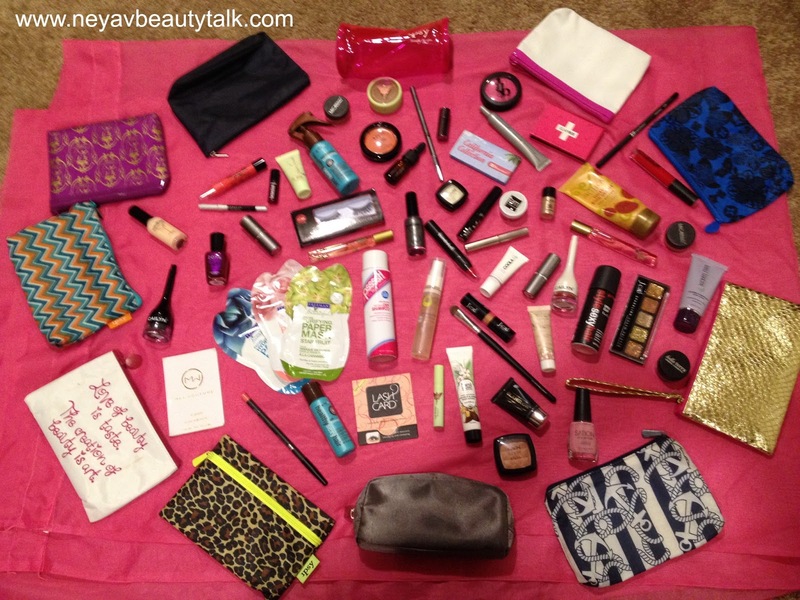 Here are my posts of my past Ipsy bags! Stay tuned for the first post! I'll show you all of the eye products I've received! I hope you all enjoy this mini-series!